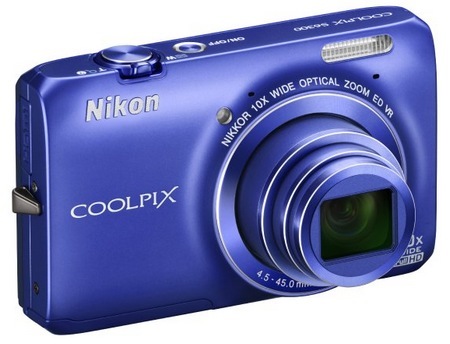 The Nikon Coolpix S6300 is a new compact point-and-shoot camera with 10x optical zoom, simple and stylish design, an intuitive menu, a 16-megapixel CMOS image sensor and the ability to record full 1080/30 p HD video. Offering the perfect blend of sophisticated style and high-tech brilliance, the new Coolpix S6300 is the chic choice for those who want a camera that is easy tu use and ideal to carry round. 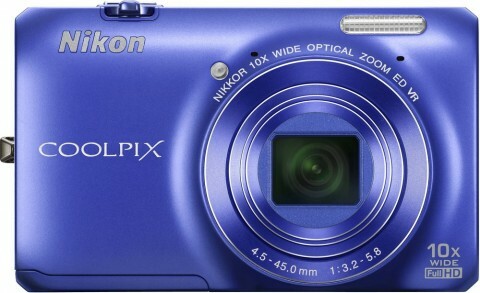 The new Nikon Coolpix S6300 comes in black, red, blue and silver colors. More Nikon S 6300 technical specifications you can find on dpreview.com website. 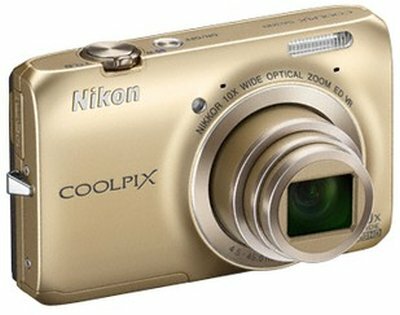 The Nikon Coolpix S6300 is a very new compact camera from Nikon and therefore only a few great review you can find for moment. 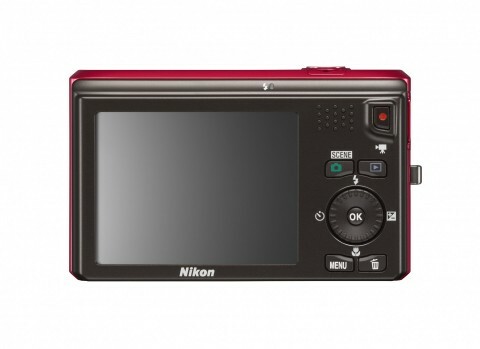 First Nikon Coolpix S6300 review comes from digitalcamerainfo.com website. You can find here more technical details, complete specefications, photos, expert opinions and more coments. 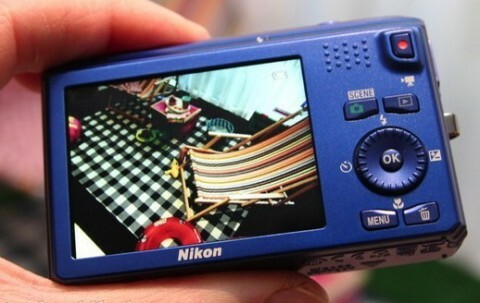 A great Nikon S6300 overview you can read on photographyblog.com. 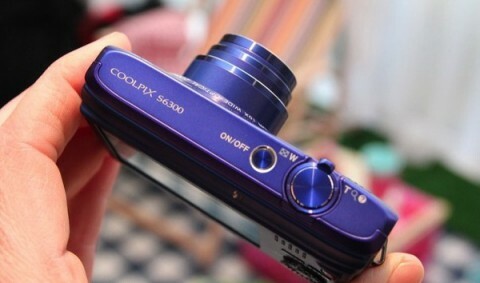 Here you can find many generalities and opinions of officials about this camera. Another short presentation of Nikon S6300 you can read on pocketlint.com. More Nikon S6300 reviews probably will be added in the next time.